No stranger to producing clutch goals, Nick Bonino scored the game-winner with 2:33 left in regulation as Pittsburgh edged San Jose, 3-2, in game one of the Stanley Cup finals. It was the fourth post-season goal for the former Terrier and Avon Old Farms standout, who also has 16 assists. Bonino had a team-best six shots on goals and a team-best six shots blocked. All three Penguins’ goals came off the sticks of former Hockey East players as Conor Sheary (UMass) and Bryan Rust (Notre Dame) had given Pittsburgh a 2-0 lead after one period. The 2016 NHL Draft Combine began in Buffalo Monday with 114 draft-eligible players participating. Among them are 30 NCAA-affiliated prospects, including BU freshman blueliner Charlie McAvoy and Terrier recruits Clayton Keller, Kieffer Bellows, Dante Fabbro and Chad Krys. Keller, ranked #9 by NHL Central Scouting among North Americans, spoke with NHL.com’s MikeMorreale about his commitment to BU. 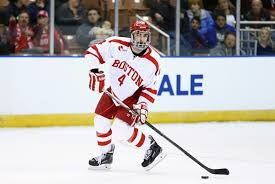 "I think right now Boston University is my top choice because I think just coach [David] Quinn is a really special guy," Keller told NHL.com at the opening day of the 2016 NHL Draft Combine at First Niagara Center on Monday. "I'm really close with him and I think that's going to be the best fit for me." "[Eichel] came down to Ann Arbor [Mich.] when the Sabres were playing the Detroit Red Wings and he talked to us," Keller said. "I talked to him about BU, and he told me how much fun it was to play there and that I should go. He said Quinn is a great coach, and after hearing that, it made me a lot more comfortable, so I thanked him for that." BU Strength & Conditioning coach Sean Skahan has authored “Total Hockey Training.” The step-by-step guide for year round programming is available on Amazon. HockeysFuture.com has named junior defenseman Doyle Somerby as the New York Islanders’ most improved prospect this past season. The 6-5 defenseman from Marblehead, who was drafted by the Islanders in 2012, will captain next year’s Terrier squad. Freshman Charlie McAvoy, a projected first-round pick in next month’s NHL entry draft, is the subject of an SB Nation All About The Jersey profile that includes analysis and video. 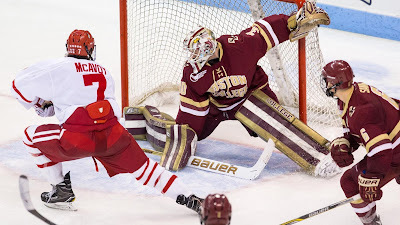 McKeen’s Hockey looks at Calgary Flames prospects, including Brandon Hickey who will return to BU for his junior season. Hickey, drafted by the Flames in 2014, skated for Team Canada in the 2016 World Junior Championships. According to several reports, BU is one of eight Hockey East teams that will appear in Frozen Fenway doubleheaders next season. Dates and match-ups have yet to be announced. 2016 recruit Dante Fabbro has been named the top CJHL defenseman for the past season. Fabbro, who previously was named the BCHL defensive MVP and skated for Canada in the recent World U18 championships, is projected to be a first-round pick in the June draft. 2016 recruit Jake Oettinger participated in USA Hockey’s Warren Strelow National Goaltending Camp. He also attended last year’s Strelow camp. 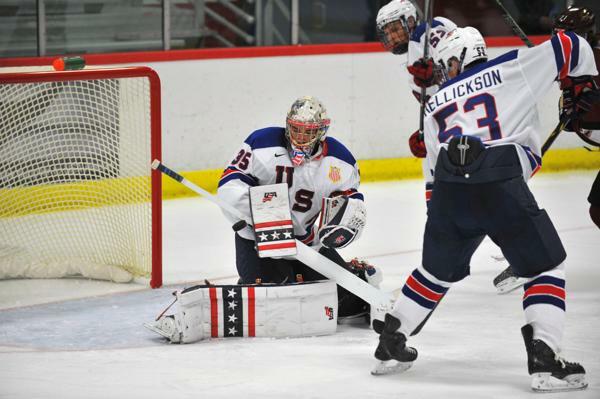 The 6'4" netminder from Lakeville, Minn., is projected to be one of the top goalies eligible for the 2017 NHL draft. 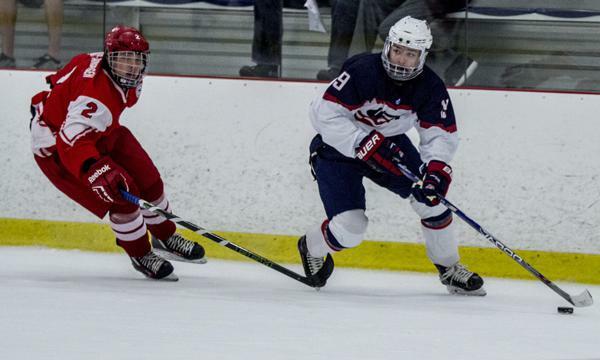 US Hockey wire tweeted that future Terrier defenseman Braden Doyle has transferred from Shattuck St. Mary's, and will attend Lawrence Academy for the 2016-2017 hockey season. The Lynnfield, Mass., native scored 46 points (12G, 34A) for the Shattuck Bantams, who won the Tier 1 14U national championship . The Boston Hockey Blog tweeted that Doyle will join BU for the 2020-21 season. 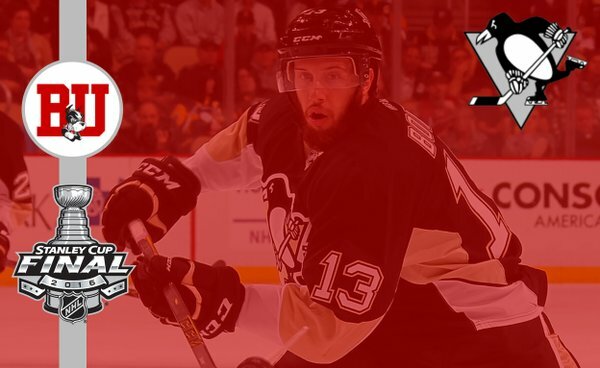 Nick Bonino recorded his ninth assist of the post-season in Pittsburgh’s 3-2 overtime win against Tampa Bay, tying their conference championship series at one game apiece. Bonino has a 2-9-11 playoff scoring line. Kevin Shattenkirk’s St. Louis Blues and Matt Nieto’s San Jose Sharks are tied at a game apiece in the other conference championship. Shattenkirk also has 11 playoff points. Nieto has missed recent games dues to an injury. Colin Wilson had 13 points for Nashville, which was eliminated in the conference semi-final by San Jose. Former Terrier All-American and US Olympian Jim Craig has announced plans to sell the gold medal won in the 1980 games in Lake Placid. With an opening bid set at $100K, the medal is expected to fetch between $1 million and $1.5 million. NJ Devils' article on David Warsofsky, currently playing for Team USA in the World Championships in Russia. Behind the US bench is head coach John Hynes with David Quinn serving as assistant coach. 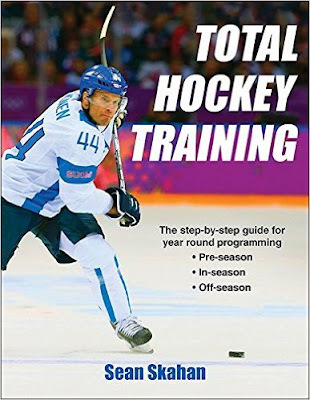 Chris Drury is part of the USA Hockey management team. Nick Bonino rapped home a rebound in overtime to give the Penguins a 4-3 win that eliminated the Capitals, four games to two. Bonino, who centers the Pens’ all-collegiate line with Carl Hagelin (Michigan) and Phil Kessel (Minnesota) on the wings, has 10 points in 11 playoff games. It was Bonino's third career playoff game-winner. In his first season as the Penguins' head coach, Mike Sullivan now takes his team to the conference finals against Tampa Bay. Bonino is doing good things off the ice as well as on the ice. 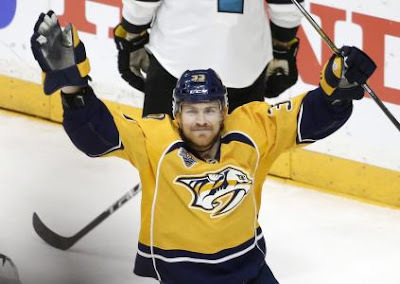 Colin Wilson’s fifth goal of the playoffs brought Nashville even with San Jose in the third period and the Predators went on to win game six in overtime, forcing a game seven with the Sharks. Matt Nieto tallied an assist for San Jose. Wilson leads all Predators in playoff scoring with 13 points and is fourth overall. His goal increased his franchise playoff pointing scoring streak record to seven games. 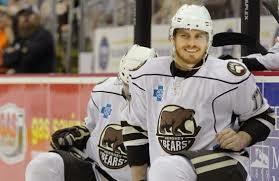 Chris Bourque scored a pair of goals in the Hershey Bears’ 5-2 win over Wilkes-Barre/Scranton in the Calder Cup playoffs. Bourque was the AHL’s top regular-season scorer (for the second time in his career) with 80 points and was named league MVP. Five Terriers are among the 114 invitees to the NHL Combine in Buffalo, running from May 30 to June 4. They are freshman Charlie McAvoy and 2016 recruits Kieffer Bellows, Dante Fabbro, Clayton Keller and Chad Krys. 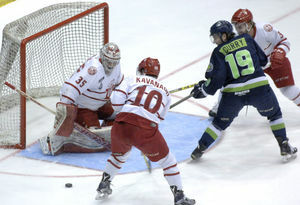 2016 recruit Patrick Curry scored a power goal, added an assist and had six shots overall in Bloomington’s 6-4 loss to Dubuque in game three of their Clark Cup semifinal series. The Thunder won game four, evening the series at two apiece; but Dubuque took the deciding game to win the series.